Sry, may be inactive- started a specialized school. So much HW! 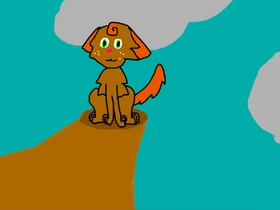 OK SO I'll be active on Scratch more (I hope!) and I'm deleting some of my old work. Hoping to improve on my art and writing skills!